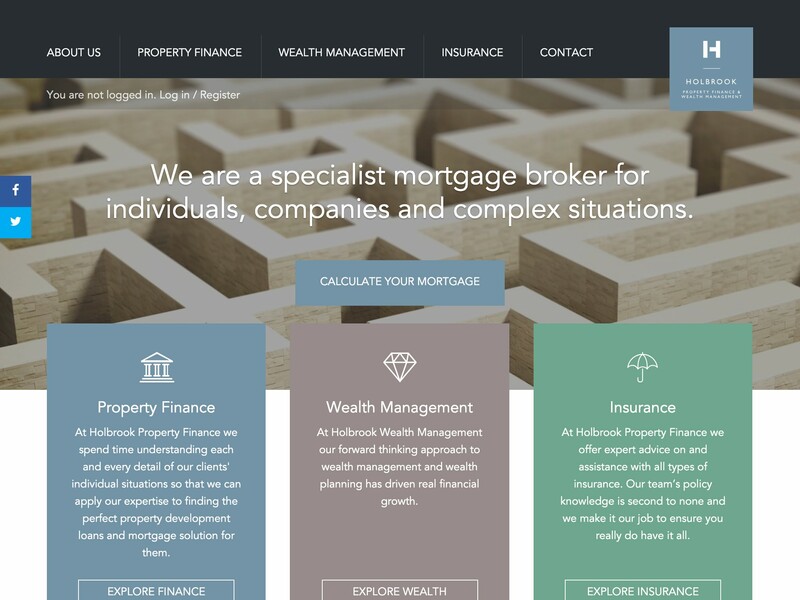 Combining a stunning website design that appeals to high net worth individuals with a high level of security and the ability to share, sign and store financial documents online was what we aimed for and achieved for Holbrook Property Finance. 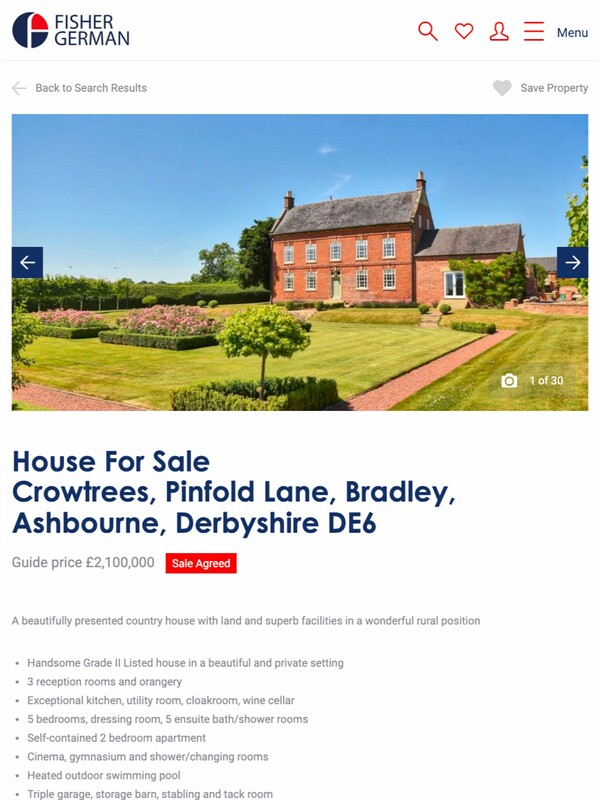 The website wasn’t only about serving users once they became clients, but it is essential to generate leads for Holbrook as well. 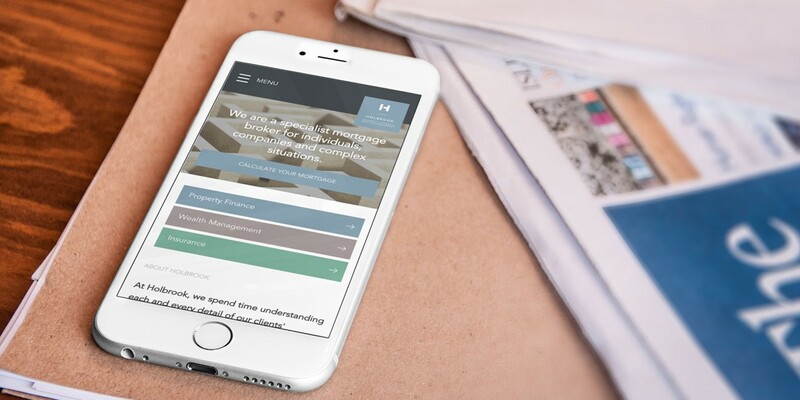 Starberry worked with the leading provider of real-time mortgage information to allow consumers to gain live mortgage quotes directly from the Holbrook website, achieving excellent engagement levels with both existing and potential new clients as a result. 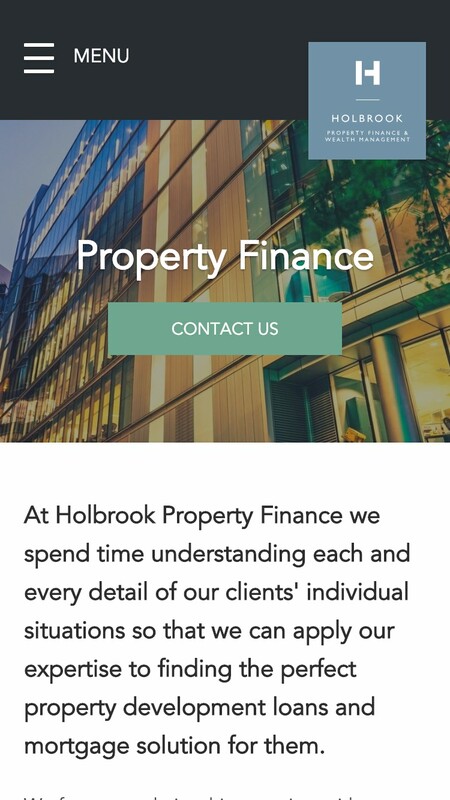 The directors at Holbrook Property Finance came to us with an exciting brief: create a ‘belt and braces’ website design with security and lead gen at its heart. The nature of the company’s business is to help high net worth individuals secure finance and reach completion on property transactions without delay, so trust and security were essential from both a design and technical point of view. 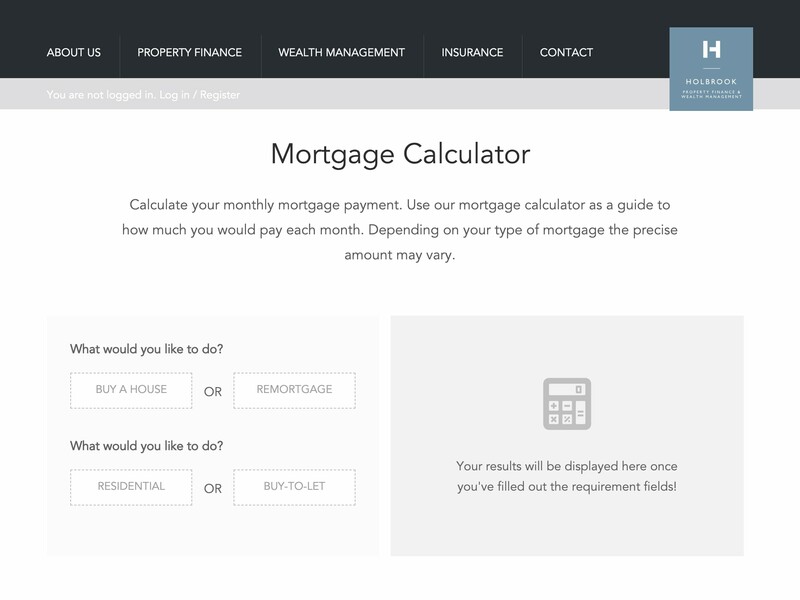 The new business website needed to accommodate a high level of online administration – with documents being submitted, signed and stored via the website, as well as providing a real-time quoting engine for mortgages. 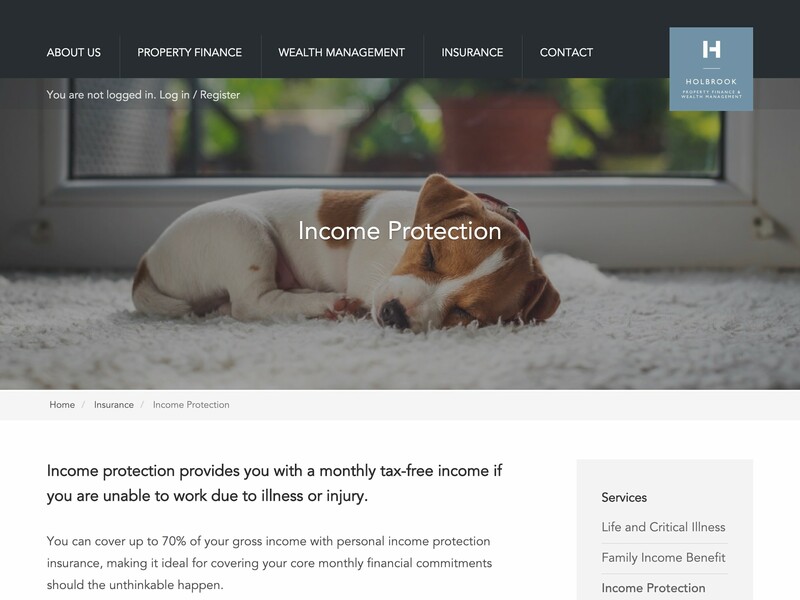 This meant a highly secure website and an exemplary user experience for clients, all bound up within the usual online framework, and also within the specific and strict regulations of the finance industry (FCA). 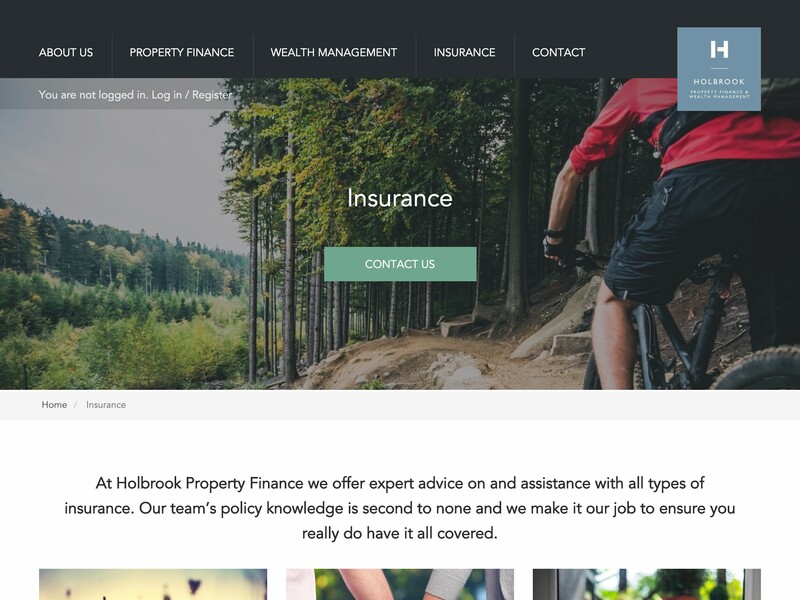 We were excited to see how our experience across different market sectors, from ecommerce to recruitment and legal, could help in creating the new Holbrook website. 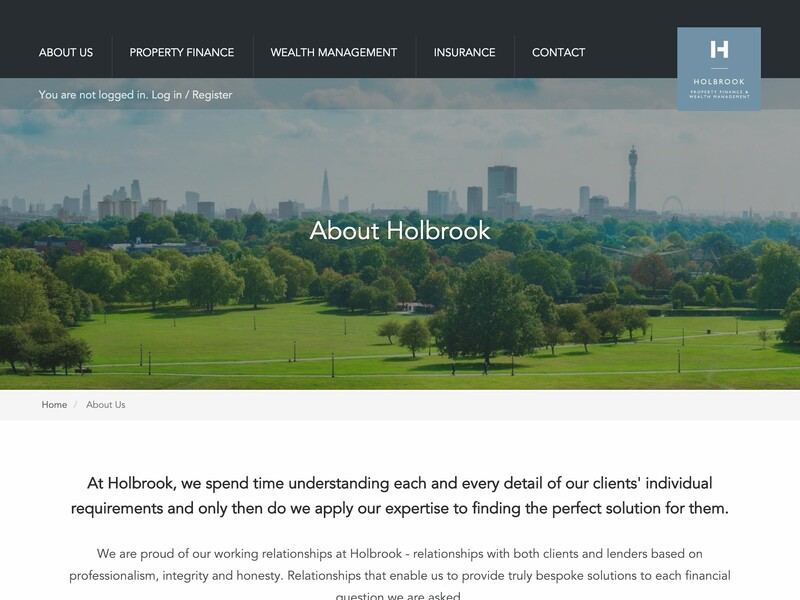 Through our discovery meetings, brainstorms and detailed discussions with Holbrook, we quickly understood the regulations attached to finance and worked to strict criteria to produce a compliant website that didn’t violate FCA rules. The remit to build the e-signature and document repository was an interesting one.  The website allows registered clients to transfer their documents via a custom-made interface and sign them using an external API integrated into the website, negating the need to visit an office in person or use the slower postal system. The website admin can also upload official documents for their clients to view and sign using the admin dashboard. 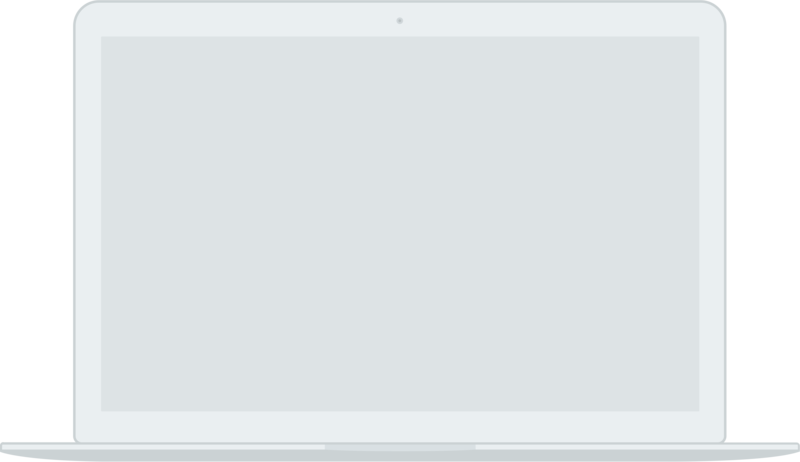 All the documents are then stored in a highly secured database. 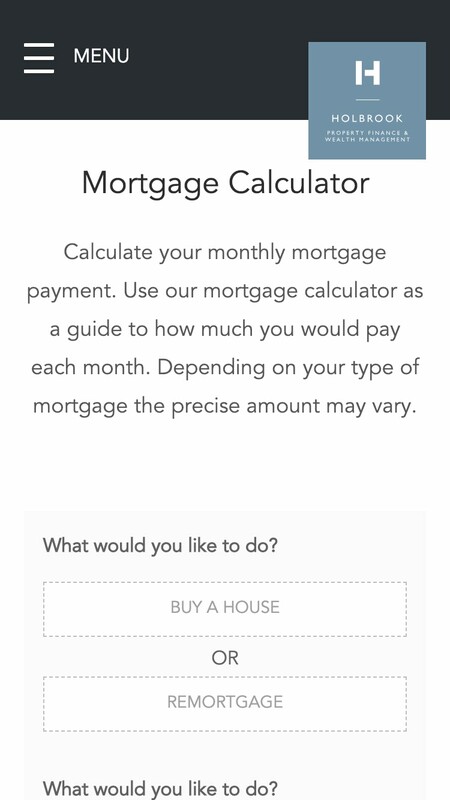 The new Holbrook website also has an integrated real-time mortgage quote API tool, giving users instant access to a mortgage repayment calculator. The whole website is wrapped up in a user-friendly responsive design, making creative use of photography and icons, which works very well for both site visitors and for the website administration team. 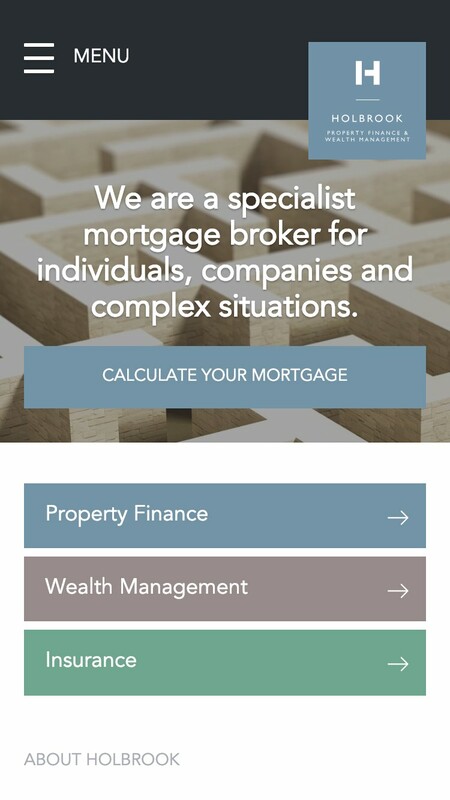 Besides being a secure and efficient platform that allows the Holbrook Property Finance team to sign, manage and exchange financial documents with their clients, the new responsive website created by Starberry is a game changer for the company in terms of visibility and business generated online.  In the first 3 months after launch, it had a 181% uplift in the total number of visits and it registered x4 times more pageviews than the previous website. Other engagement metrics demonstrate the excellent levels of engagement that the website attracts: 87% increase in average session duration and 89% increase in page sessions.